If you require the container on the ground this is a additional charge.To be place on the ground it will be an additional £900. 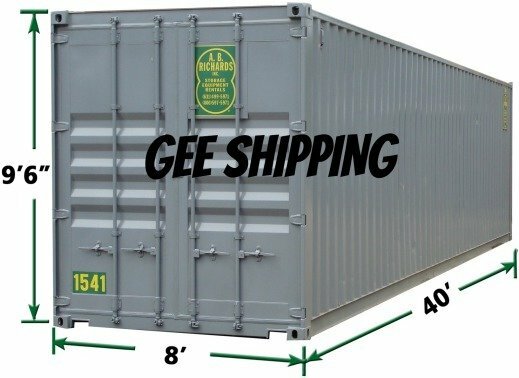 When confirming your dates for the container, you should put in writing to us at Gee Shipping.There will be a £1000 non refundable booking fee deducted from the amount should you decide to cancel. Cancellations should be made at least one week prior to the order date and changing date should be made one week in advance.